Directions: In each of the following sentences there are two blank spaces. 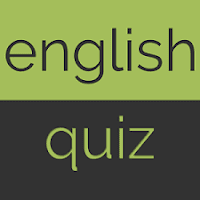 Below each sentence there are five pair of words denoted by numbers 1, 2, 3, 4 and 5. Find out which pair of words can be filled up in the blanks in the sentence in the same sequence to make the sentence meaningfully complete. 1. He objected to the proposal because it was founded on a ________ principle and also was ________ at times. 2. 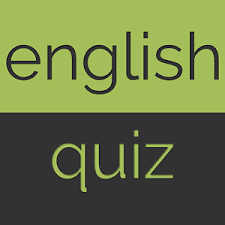 The criterion for ________ a player should be based on his recent performance; but unfortunately, the journalists are ________ to be carried away by earlier successes. 3. For the last half century he ________ himself to public affairs ________ taking a holiday. 4. You will see signs of ________ everywhere, which speak well for the ________ of these people. 5. The police arrested Ramesh on a ________ of theft but for lack of evidence ________ him. 6. Many teachers…………the lack of professional freedom as the…………for leaving the job. 7. Skeptics would not…………that the Earth actually moves, let alone that it…………around the Sun. 8. Unpredictable…………of the child could not lead the consultants to any………… . 9. A public servant who is guilty will not…………punishment and no…………person will be punished. 10. Few professions can…………the sheer variety and constant…………of being a doctor.